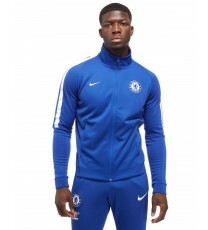 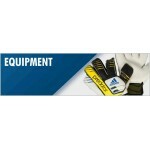 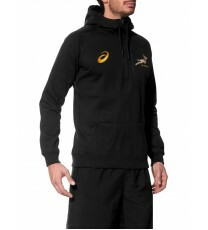 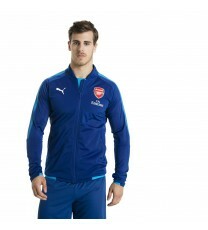 Springboks Players Travel Jacket Show your loyalty, pride and passion for the Springbok rugby..
Arsenal Stadium Jacket This AFC football jacket with sponsor branding is part of the official..
Chelsea FC Jacket The Chelsea FC Men's Soccer Jacket features signature details on soft, doub..
Juventus Z.N.E. 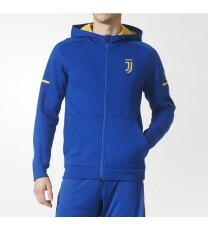 Anthem Jacket The Juve squad is nearly unbeatable at home. 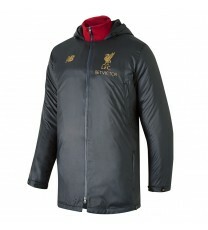 This men's footbal..
Liverpool Manager's Jacket 18/19 Introducing the New LFC Managers Jacket for 2018/19 Season. 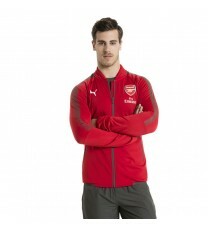 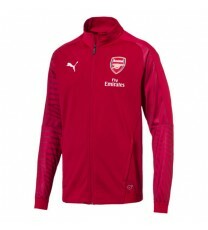 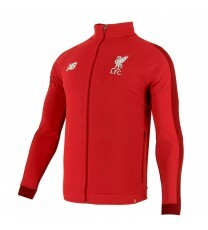 ..
Padded Bench Jacket Features Raglan long sleeve Side pockets ..
Liverpool Elite Presentation Jacket Liverpool Elite Training Presentation Jacket - Red G..
Arsenal Stadium Jacket Get match ready with the official 2018-19 Arsenal FC stadium collectio.. 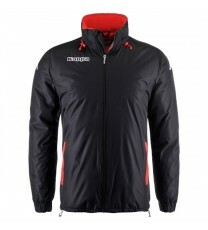 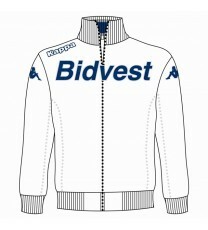 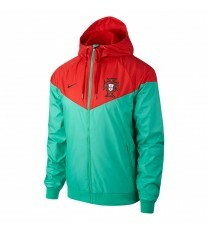 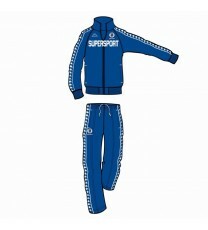 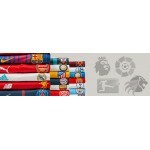 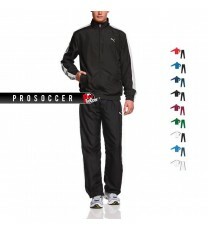 REPRESENT YOUR TEAM The Portugal Men's Jacket elevates the original running layer for team pr..
Don't stop for the cold. 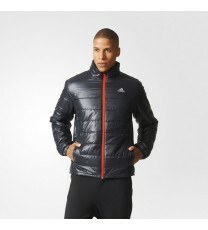 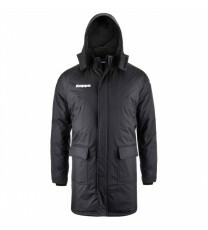 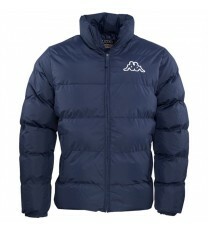 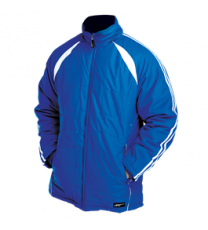 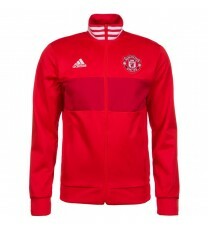 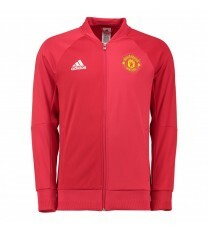 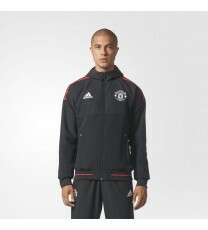 With this padded men's training jacket, you can still get outside all wi..